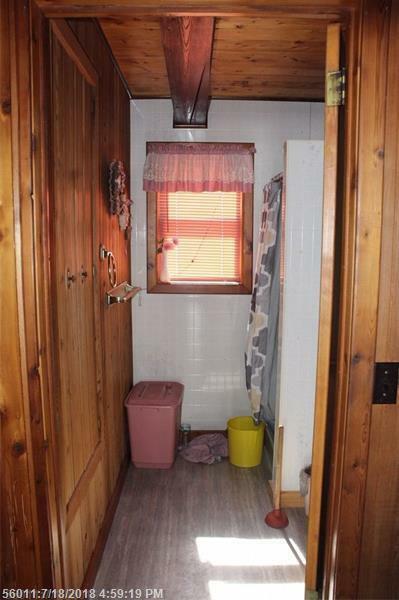 If you are looking for peace and tranquility, look no further. 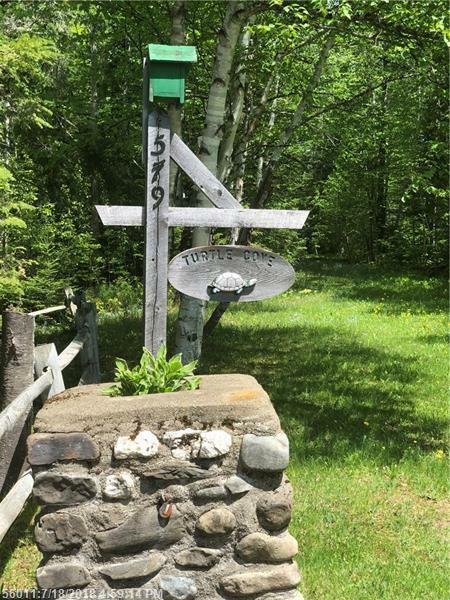 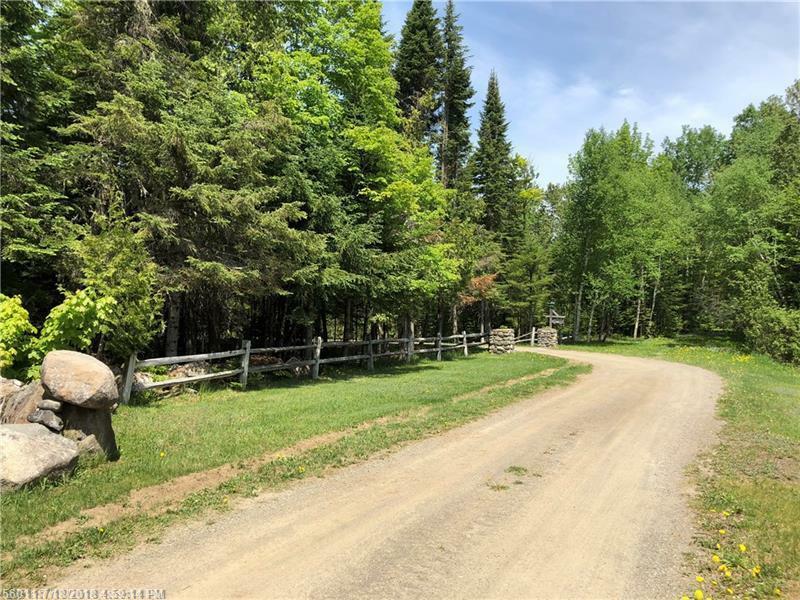 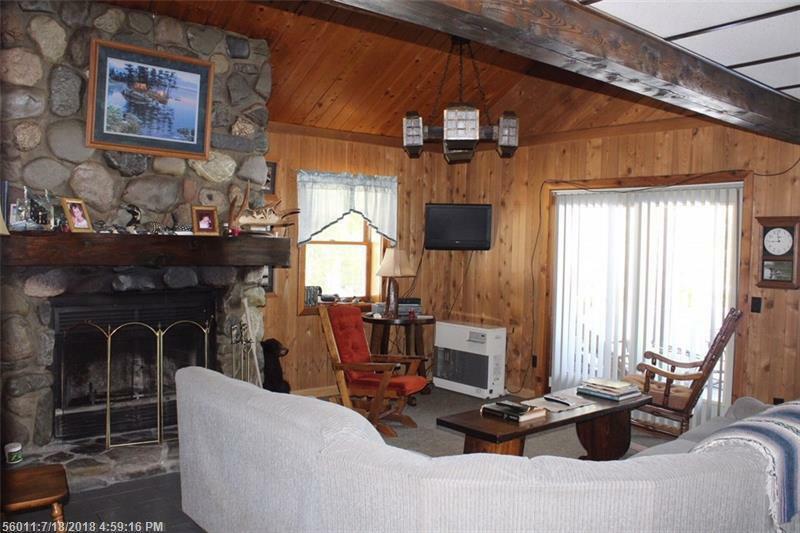 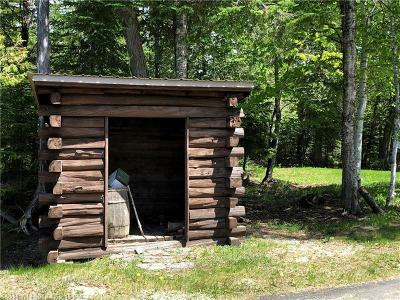 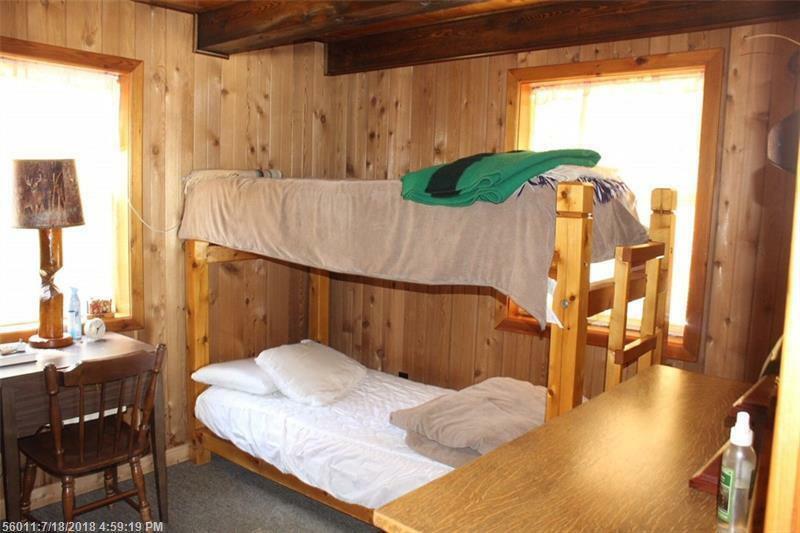 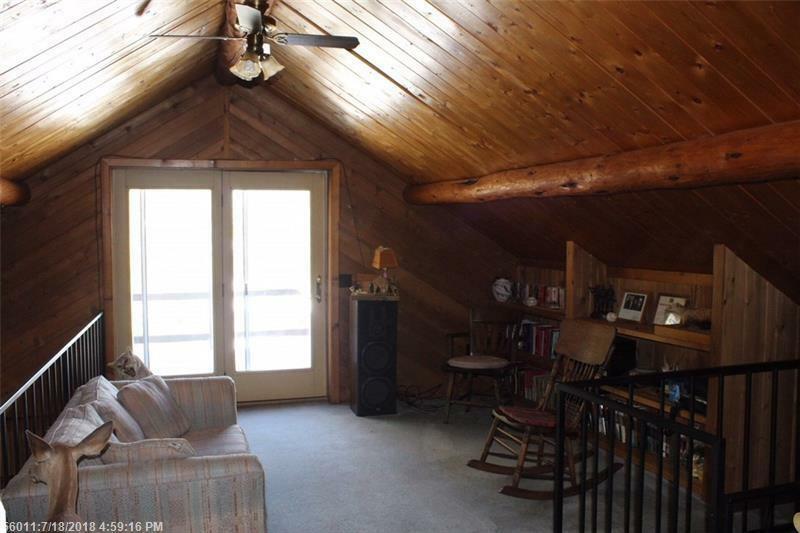 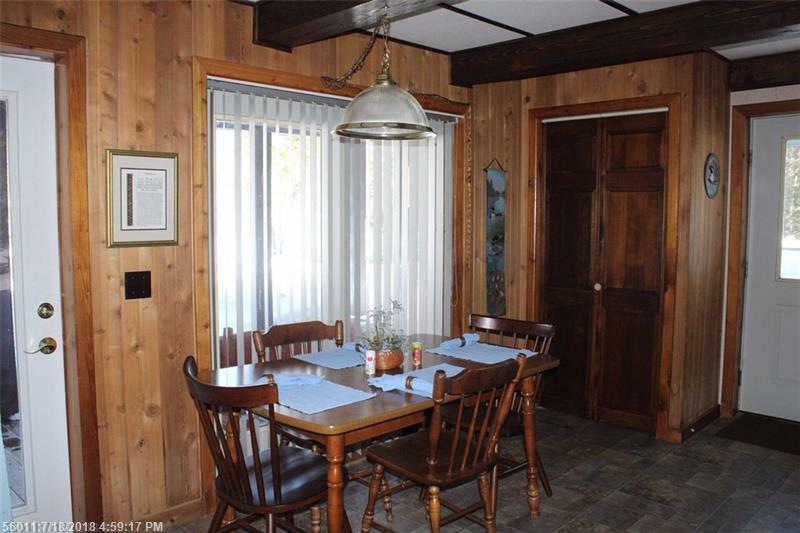 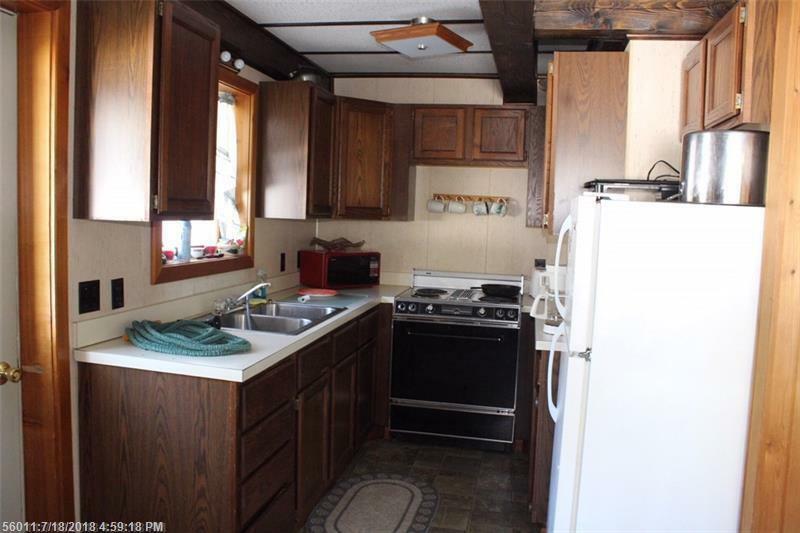 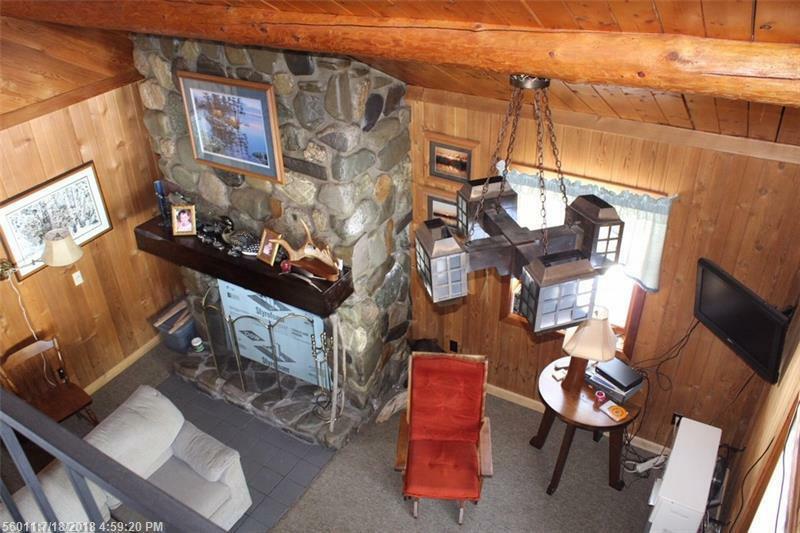 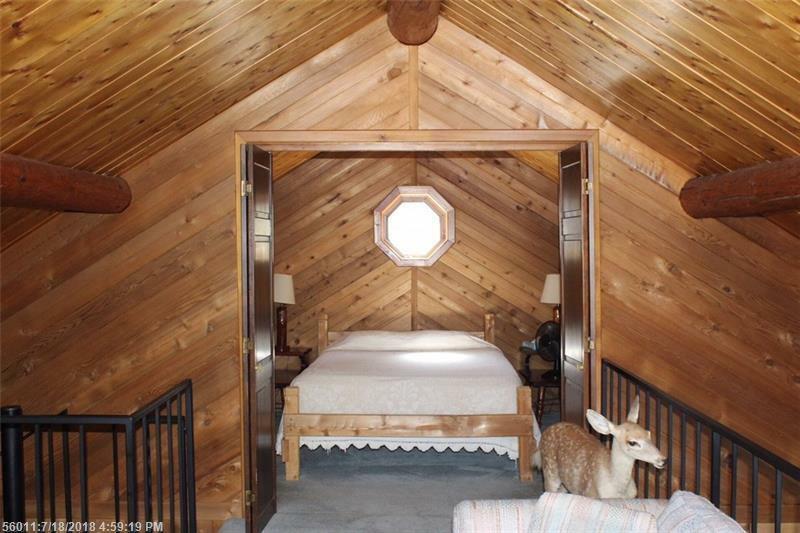 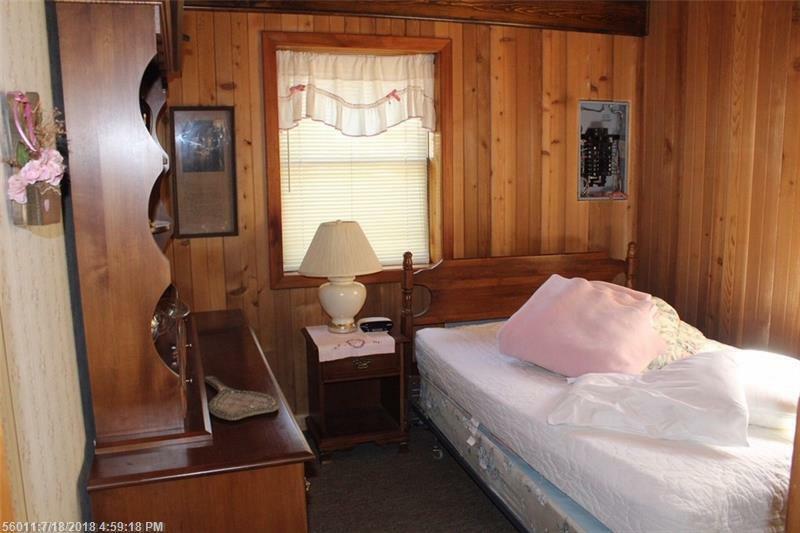 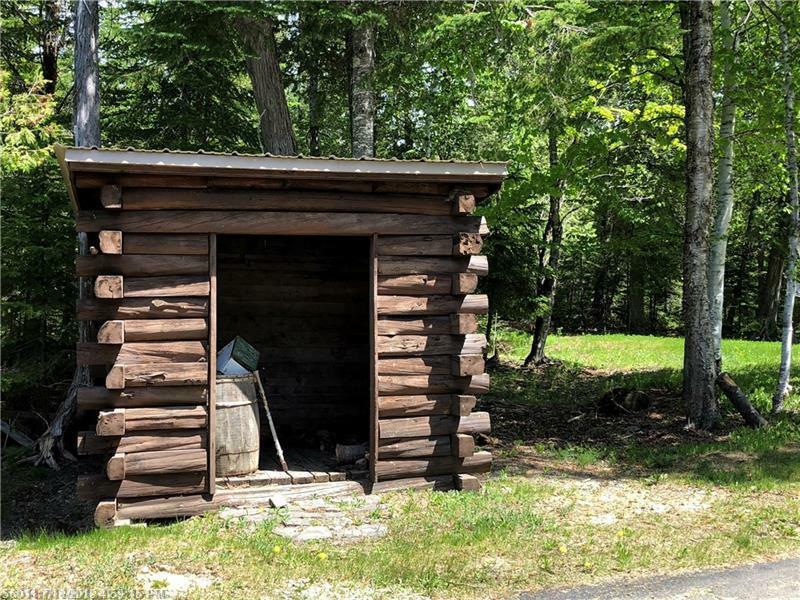 This 3 bedroom 1 bath log home is located on the very last lot on the Cottage Road. 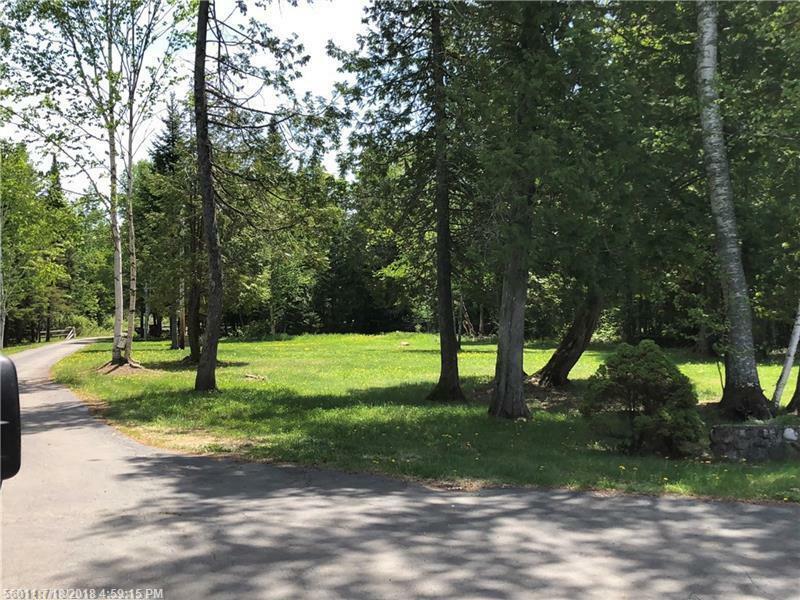 A paved driveway leads into the 2.6 acre lot. 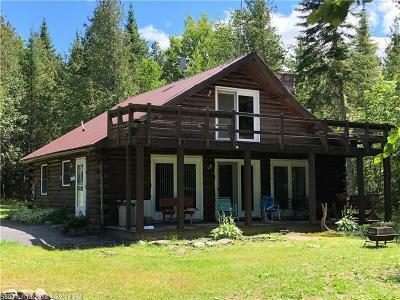 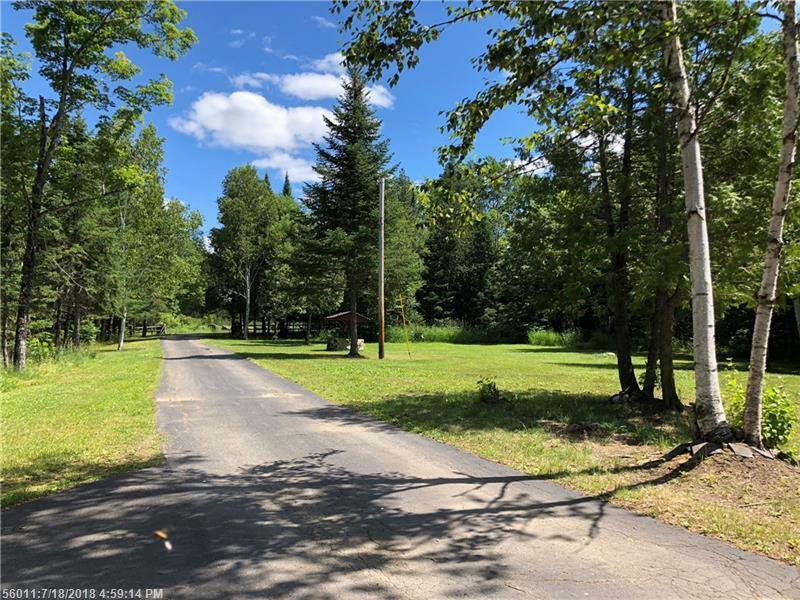 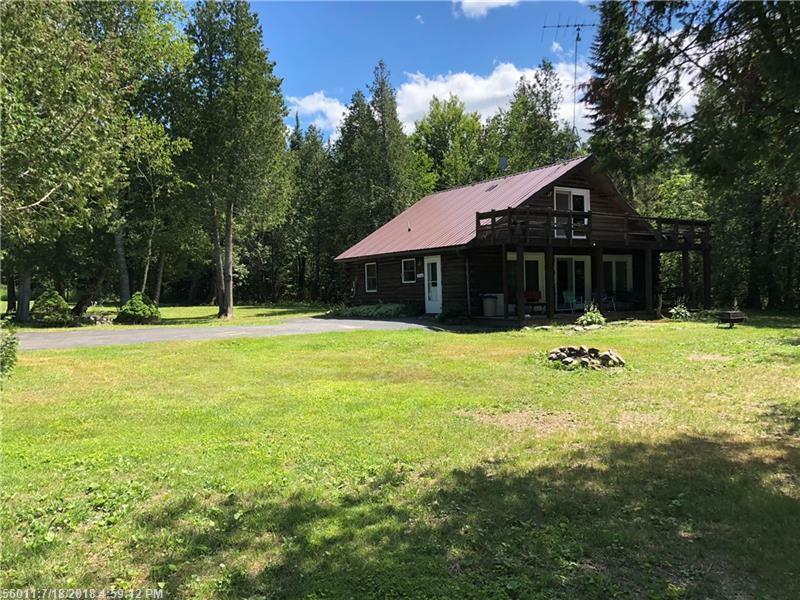 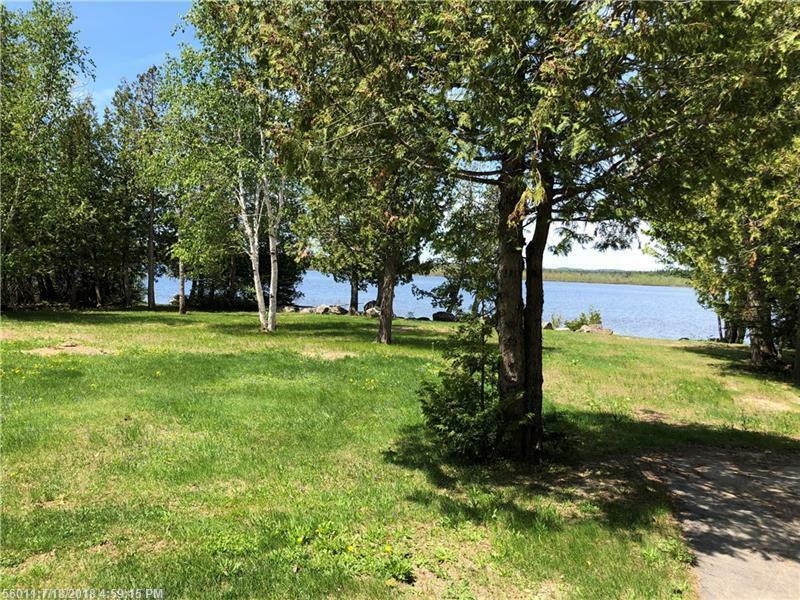 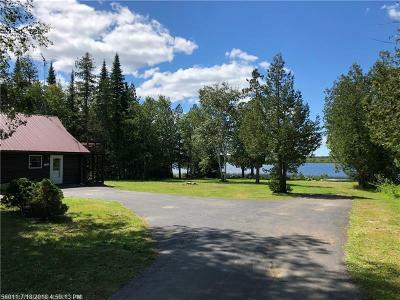 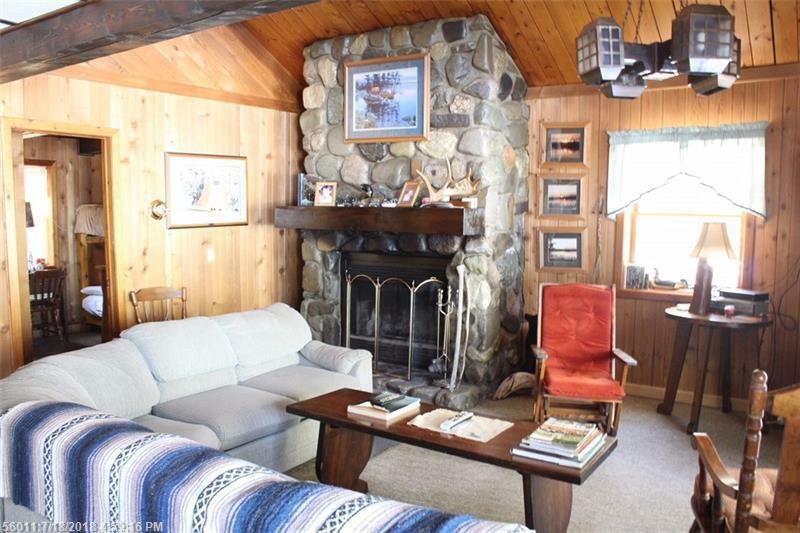 300 Feet of water frontage offers amazing views of Portage Lake. 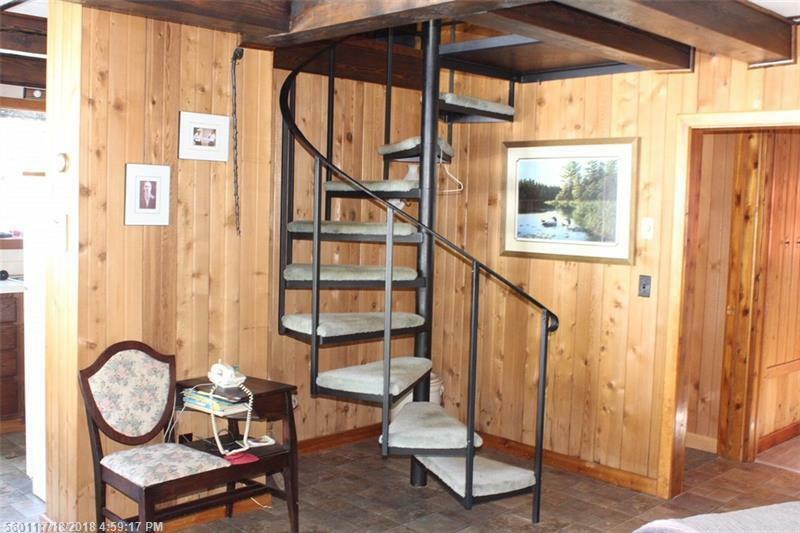 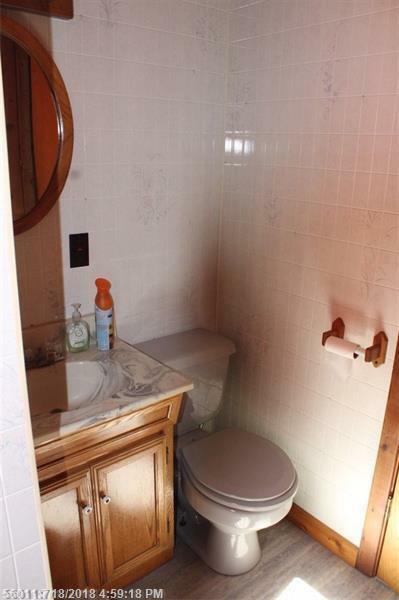 2 Bedrooms and the Bathroom are situated on the first floor with a spiral staircase leading to a loft and third bedroom. 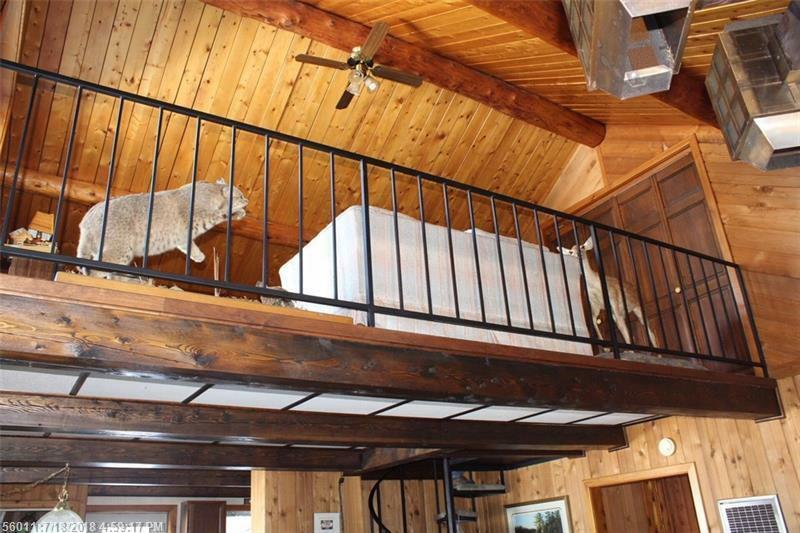 French doors open from loft onto a large deck.